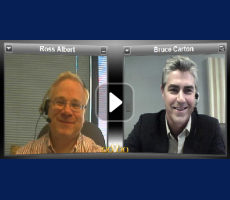 Ross Albert joins Bruce Carton to discuss recent criminal charges under “Section 1001″ flowing from an SEC case. Developing probes have hedge fund industry reeling. 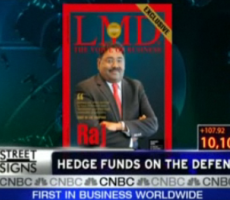 Billionaire Raj Rajaratnam and five others were charged today by prosecutors. 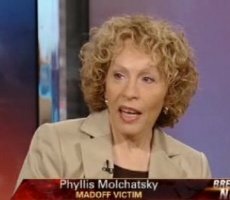 FOX Business interviews Madoff victim Phyllis Molchatsky, who is suing the SEC. 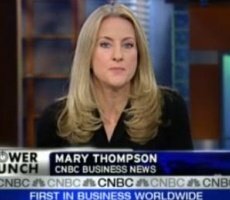 Documents have been sought by the SEC, Congress and the NY AG’s office. Adam Savett of RiskMetrics discusses the rarest of events in the securities class action world. 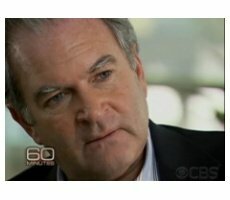 Marc Dreier on how and why he scammed $400 million. Ross Albert joins Bruce Carton to break down allegations of two insider trading efforts that never had a prayer of success. 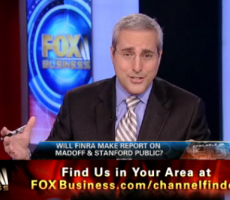 FOX Business: Will FINRA Make Madoff Report Public? Decision from FINRA on Madoff report expected this week. 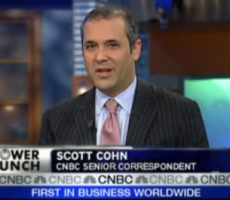 CNBC’s Scott Cohen with the latest on BofA’s response to Congress.